As I stated yesterday, had a great time at Fonthill in PA. 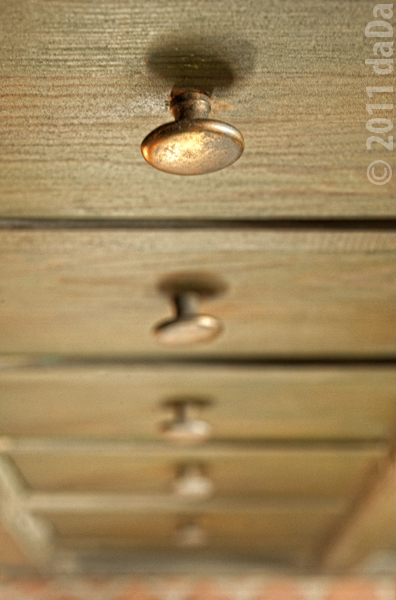 This is another detail shot from the series, it is taken with a 60mm macro and has some aspects of a lensbaby. There was someone with a one there, so it will interesting to see what she got as well. There is some Nik post work here to bring a bit more tonal quality out but not much.